Colin DePaula, Peter Harris, Michaela Dean et al. 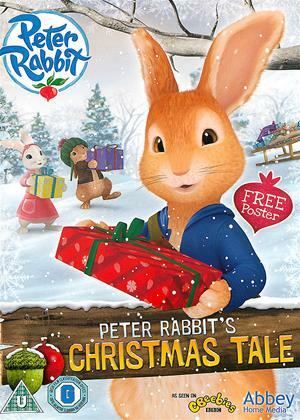 Peter Rabbit is dynamic re-imagining of Beatrix Potter's timeless children's classic. Follow our hero Peter and his friends Benjamin Bunny and Lily Bobteil as they encounter real dangers, overcome obstacles and outsmart predators, all while finding fun and excitement in the most unexpected places. Let's hop to it!